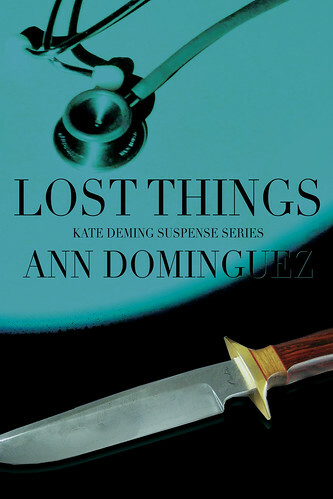 Lost Things is live as a pre-order in multiple places. It will be available to read on January 10. To order at your local bookstore (or to ask your librarian to order it for your local library), use ISBN 978-1979617680. I appreciate your reading! 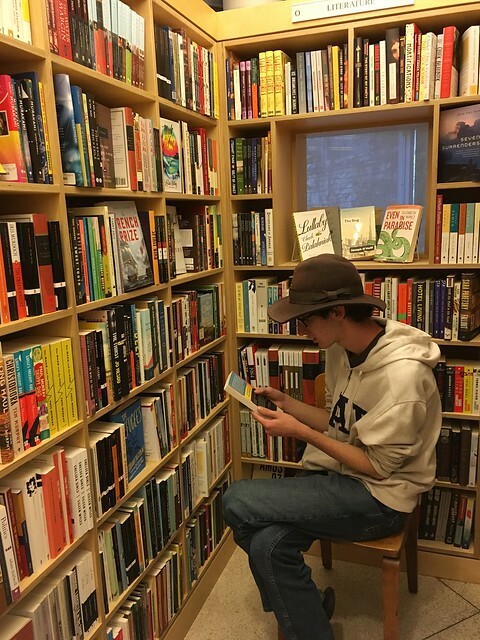 Leaving reviews and adding it to your bookshelf at Goodreads are particularly to authors, as it helps other readers find their books.